This book was such a great read! 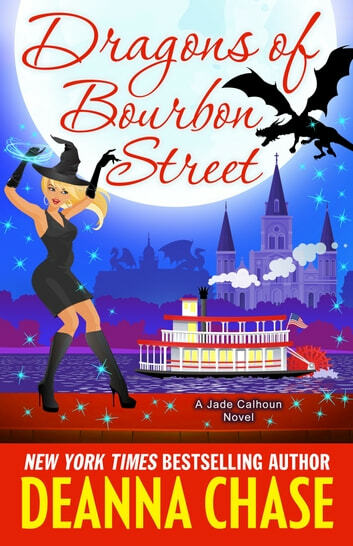 Jade is getting ready to have some downtime, but still ends up involved with another mystery. From the beginning to the end, I was drawn into the action and fun, and of course Kat’s wedding. 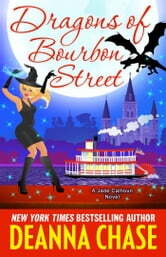 If you love a fun paranormal mysteries/romance light read, give this a try! I highly recommend this book!